She was originally convicted in 2010 after being accused of insulting the Prophet Muhammad in a row with her neighbours. Asia Bibi has always maintained her innocence in a case that has polarised Pakistan. The original ruling set off violent protests by religious hardliners who support strong blasphemy laws, while more liberal sections of society have urged her release. She has been held in a secret location since her release for her own security. 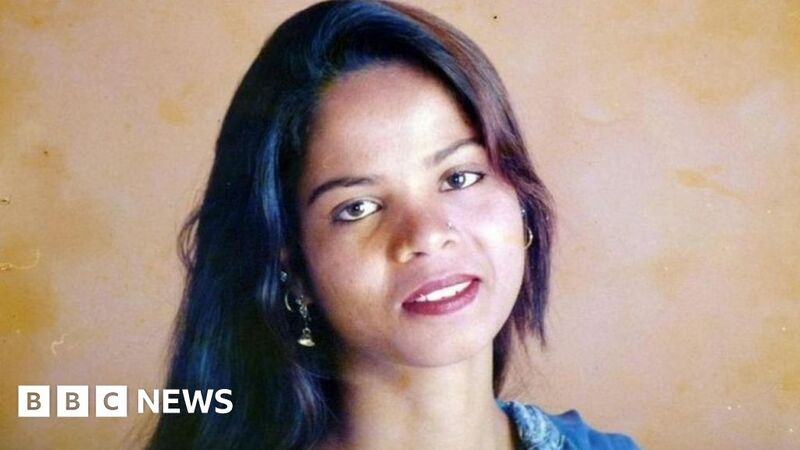 Asia Bibi spent eight years on death row before the Supreme Court quashed her sentence last October. “Based on merit, this petition is dismissed,” Chief Justice Asif Saeed Khosar said in court on Tuesday.